The future Capital One Center designed by HGA, is part of Capital One’s 24.5-acre, mixed-use urban redevelopment in Fairfax County, Virginia. Located at the cultural and social heart of the development’s mixed-use Block C, the 125,000-square-foot Capital One Center is placed among three residential towers, street-focused retail, upscale grocery, and capped by a public, 1.5-acre rooftop park. 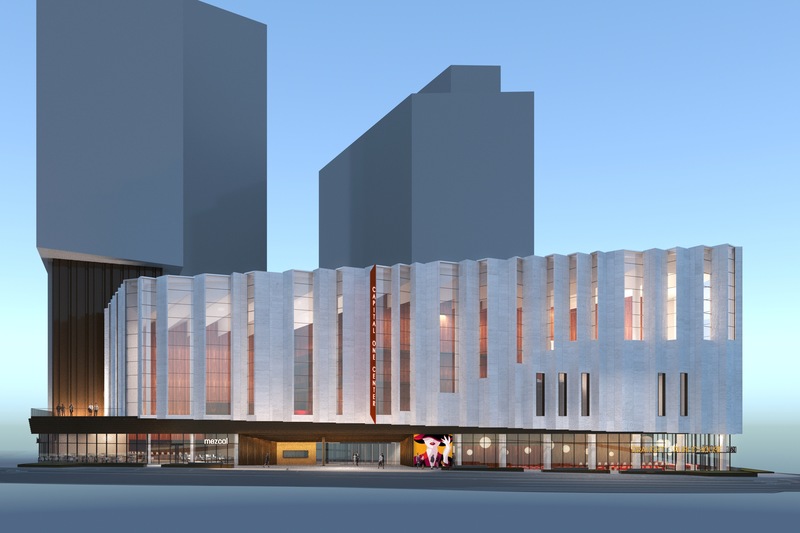 Plans for the event center include a 1,500-seat auditorium, 300-seat black-box theater, conference rooms, and foyer that will be available for corporate use, community, arts, education and civic events, to name a few. “We are pleased to partner with Capital One on this visionary project set within a robust, transit-oriented environment,” said d’Andre Willis, AIA, LEED AP and principal in HGA’s Alexandria, Virginia office, which is leading the project. 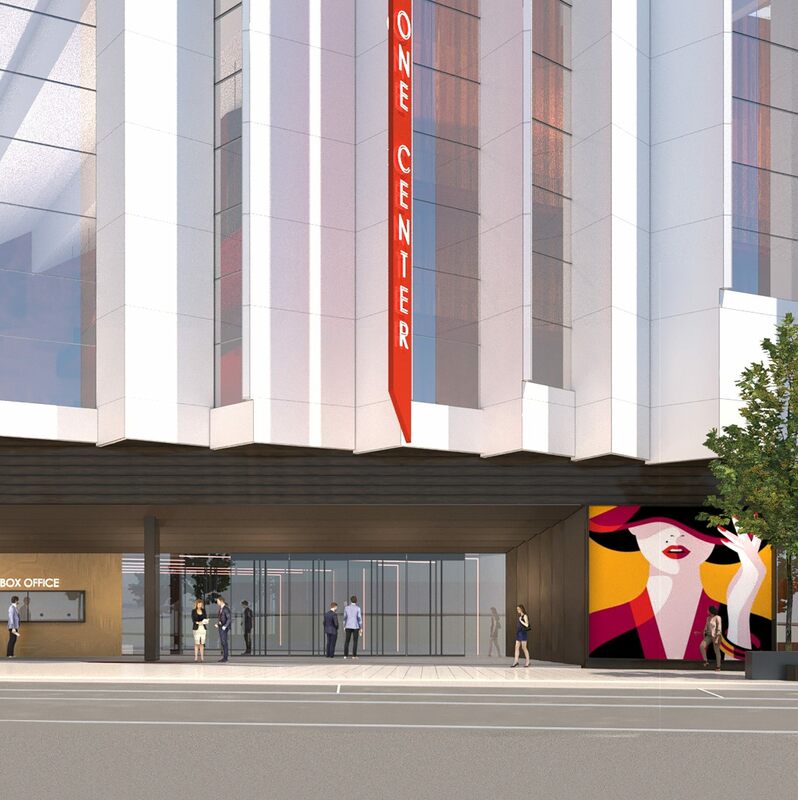 “As Design Architect for Capital One Center, we look forward to creating a vibrant center for corporate events and the performing arts that enhances Capital One’s overall campus, and is accessible and welcoming to the surrounding communities,” said Willis.